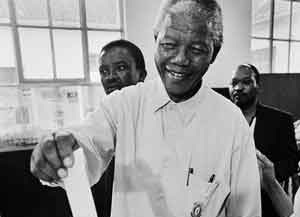 Human Rights Day in South Africa is celebrated on March 21st each year and commemorates the sacrifices to attain democracy in South Africa. People are reminded of the struggles they had with apartheid and racism in the country and the progress they have made over the years to bring about better human rights for all. On March 21 the Government declared March 21st as Human Rights Day.